Team Registrations beginning soon. Each team registers their own swimmers. Contact the team that you are interested in directly for specifics. Don’t know what team you want to join? 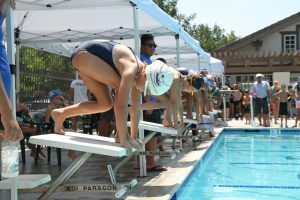 Check out our pool locations tab for teams near you. 2019 Season begins on May 28 (off July 6) and ISL Champs is on August 3, 2019.